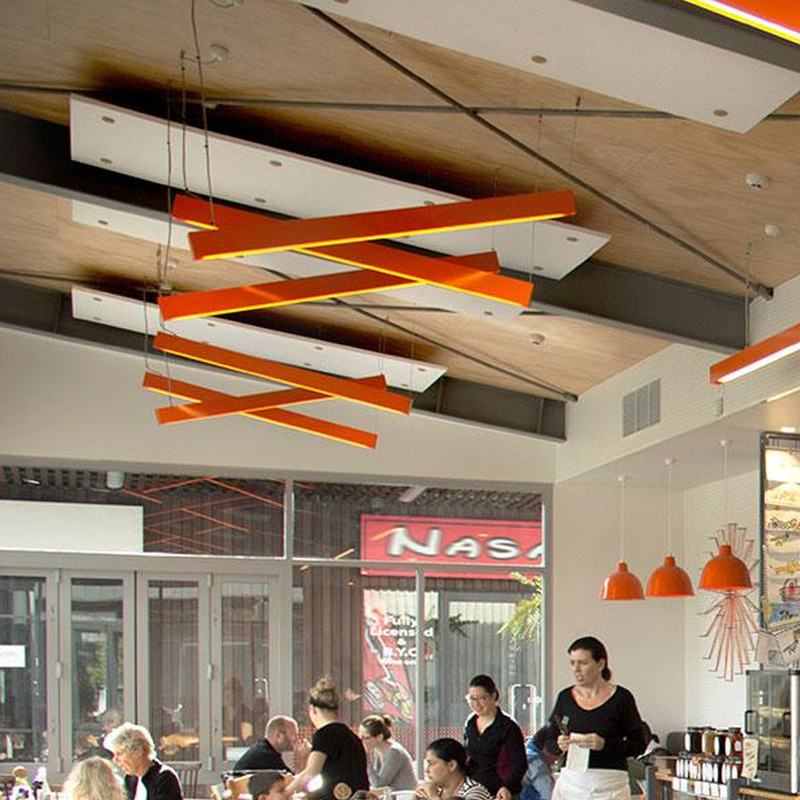 If you need to remedy acoustic issues at your commercial premises, school or any other venue, call Master Flooring Solutions – your local acoustic wall and ceiling panelling expert on the Gold Coast, in Melbourne and Brisbane. We offer a range of acoustic solutions to suit your requirements. Acoustic panelling is a simple yet sophisticated solution for controlling reverberated noise in interior environments. The panels are popular in the educational sector – for schools, libraries, universities, assembly halls and multi-purpose rooms. Acoustic panels are also effective in offices – for walls, partitions and workstations, as well as in hospitality – for conference rooms, theatres, auditoriums and galleries. In addition, acoustic panels are also used in healthcare, retail and commercial premises. Acoustic wall and ceiling panelling can facilitate a more productive environment in your workplace, school or meeting venues. 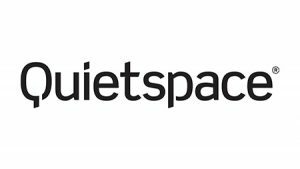 Acoustic panels are not soundproof, they are instead designed to dampen echo and reverberation, and reduce reflected sound. In areas where large numbers of people meet, such as a church, auditorium or gallery, acoustic panels will absorb excess sound, enabling conversations to be more easily heard. How do acoustic panels work? 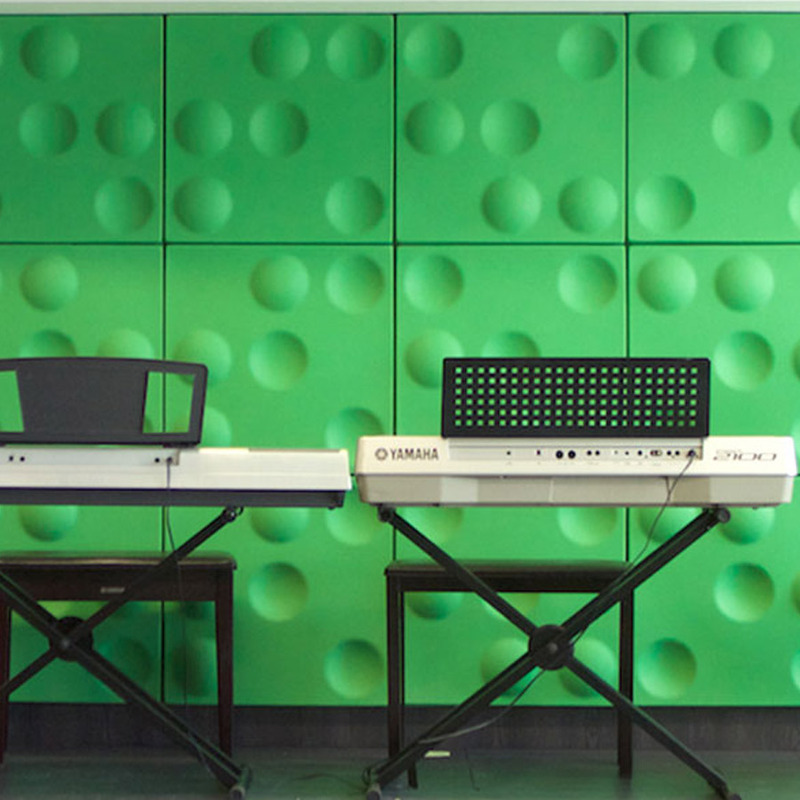 All acoustic panels are made with the same three pieces: absorptive filling (for function), a rigid frame (for shape), and an acoustically transparent covering (for aesthetics). The “active ingredient” of an acoustic panel is the acoustically absorptive filling. Traditionally, this filling has been made with foam or fiberglass. Foam and fiberglass, though relatively effective, sometimes require permanent installation and often raise health concerns. We use Autex Acoustic wall and ceiling panelling, which comprises 100% polyester fibres with no chemical binders, they are safe, non-toxic and contain no irritants. The panels are resilient, moisture resistant, won’t stain, rot or break down. 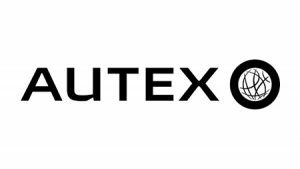 Autex panels are also lightweight, suitable for new builds and retro-fits, they are highly durable and provide long term stability. In addition, the panels can offer the opportunity to promote brand awareness through the use of your corporate colours, and custom designed panels, which can incorporate your company logo. Autex acoustic wall and ceiling panelling is compliant with Australian fire and safety standards. We work with architects, interior designers, project managers, builders and business owners to streamline the entire process, from measure and quote to product selection, installation and the final clean up. Master Flooring Solutions offer personalised service, from the very beginning, with constant communication throughout your entire project. We are committed to providing expert advice and maintaining our established reputation for exceptional quality in everything we do.